Talking with your leadership team about money is rarely easy. Changing the way you spend it is even harder. If you’re working with your leadership team to implement a strategic plan, it’s important to start a healthy conversation about finances to effectively navigate this touchy subject together. Every day, you and your team make decisions about how to allocate your funds. You decide which aspects of your ministry are critical to your growth, and which can be cut. Your church’s future–and the fate of your strategic plan–will be greatly influenced by how you direct your resources. 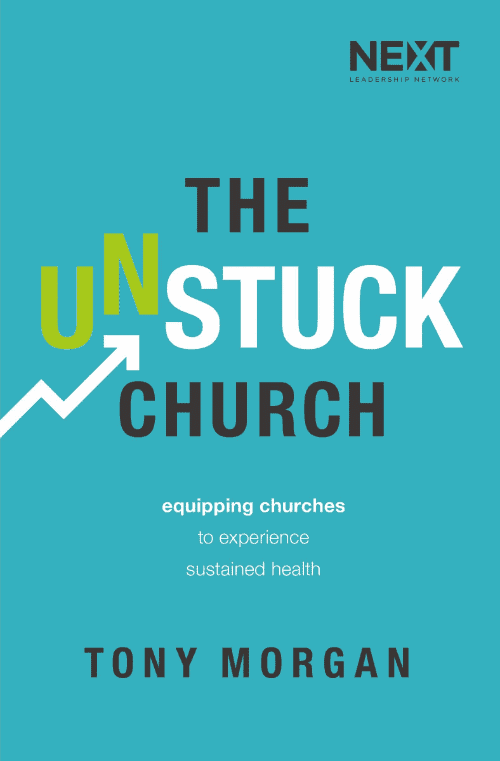 It isn’t unusual for a church to create a strategic plan, then fall short of actually funding it. The leadership team might work together beautifully to create a strong plan and commit to working it, but too often they find themselves locked into ineffective or foolish budgeting patterns. Eventually they might find that their vision is only partially funded…or they might set it aside altogether. a practical guide full of insights and conversations that will help you and your team assess your church’s budget with a critical eye, develop an effective, vision-minded budget around your growth engines, and change the way you and your staff direct your available resources. Funding Your Strategic Plan will help you dissect the types of expenses in your plan, identify missing links and hidden dollars, and learn the difference between wise and foolish budgeting. We’ll teach you the ropes of Zero-Based Budgeting and show you how to utilize your existing assets to generate extra income for your church. You’ll also learn how to talk about money to your congregation, increase their generosity, and get started with a capital campaign. Grab a copy of Funding Your Strategic Plan in the TonyMorganLive.com store.